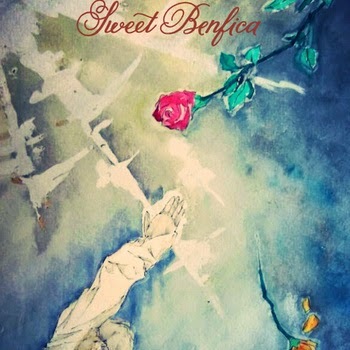 Sweet Benfica are two brothers from the peripheral of the Welsh Mountains. As a means to get songs recorded as quickly as possible using the Brain, Tape, Phone, Memory, the Computer. Tunes are captured as they float past in the atmosphere, melodies that have been in slumber for thousands of years, sounds from a dormant future, songs that were drawn on cave walls, are kidnapped then traced by their broken antennas.